The Zilker Summer Musical is a beloved Austin tradition, and also the path for many theatre professionals who have taken the journey from the Zilker Hillside to the bright lights of Broadway! 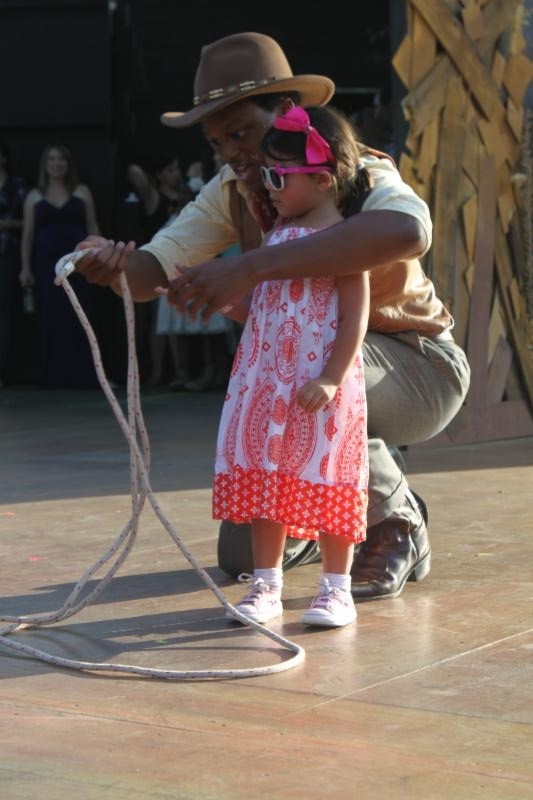 J. Quinton Johnson as “Will Parker” with a budding actor during the H-E-B sponsored Saturday “Li’l Ropers” pre-show for Oklahoma! J. Quinton Johnson (Oklahoma, 2014) *Now in Hamilton on Broadway! The Zilker Summer Musical holds a very special place in my heart. It is where I spent 6 wonderful summers. My time at Zilker was a very happy experience for me and I met some wonderful people with amazing talent. Anyone who has ever done a show on The Hillside will understand how special it is. It was a fabulous mix of incredible people sharing great times with the City of Austin. And Austin audiences just can’t be beat! Those experiences were the impetus for me to head to New York. Zilker Forever! 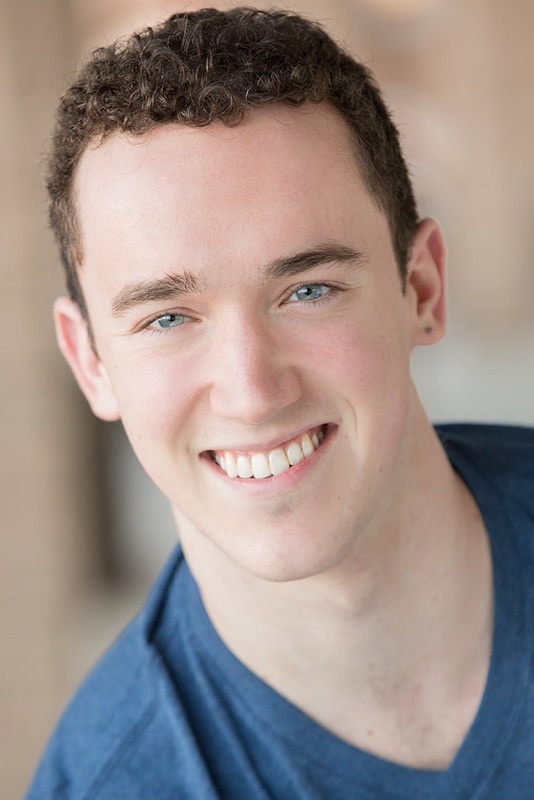 ZTP Favorite, Jordan Barron, makes his way in the professional theatre scene. in 2017, Jordan returned to Austin for a few months to star as The Tin Man in ZTP’s The Wizard of Oz. According to his dad, ZTP’s Board Past-President Craig Barron, Jordan got the acting bug after seeing his first Zilker Summer Musical, South Pacific, in 1998. Starting at age 11, he went on to be part of almost every show on The Hillside between 2005 to 2012. “Break a Leg!” Jordan! Being part of the Zilker Theatre Productions’ family taught me the importance of putting love and teamwork into your art. The people who come together for these shows are there to give something to the audience and create something special together for the community. Being introduced to the theatre world through the love of a community like ZTP is a deep rooted part of what has helped me find motivation in all my theatrical endeavors, including those in New York.